Bildungsroman is a patent drawing, a blueprint, a periodic table, a poem, a shortcut derived from and pointing into a forthcoming coming-of-age story. In the same vein as his previous artist’s books, e.g. 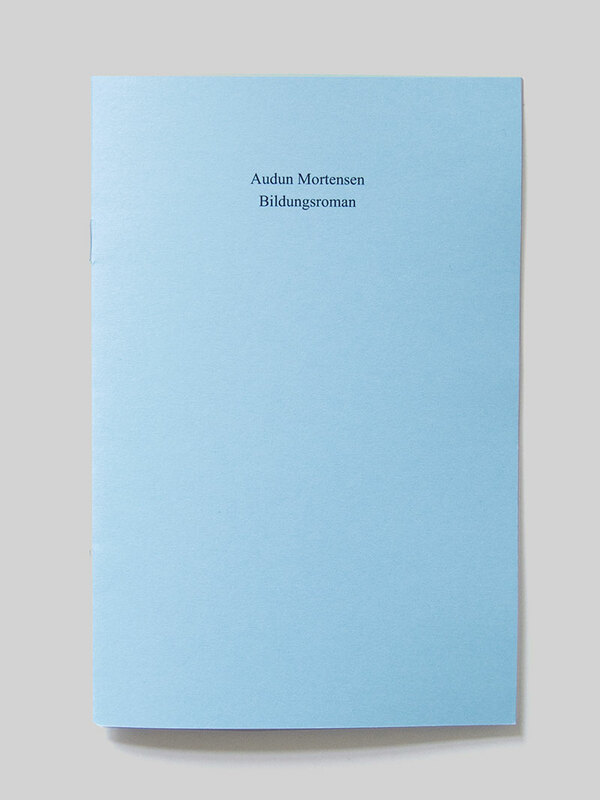 The Collected Jokes of Slavoj Žižek (2011) and Thirty Cellar Doors (2010), the Norwegian author and artist Audun Mortensen carves out chunks of text to be looked at and narratives to be imagined in Bildungsroman. 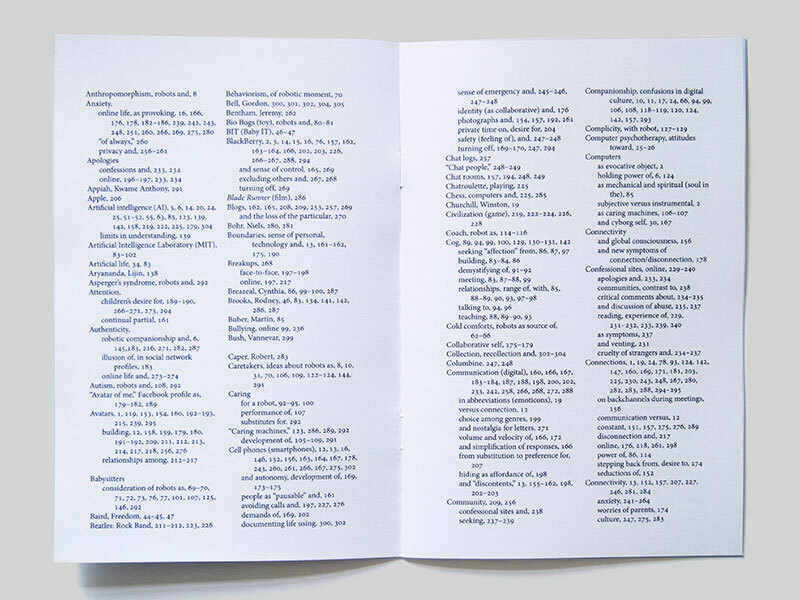 This twelve-page pamphlet seeks to strip, furnish, and frame the great coming-of-age story of our time – if not the indexical wording itself embodies a truly contemporary take on the Bildungsroman.